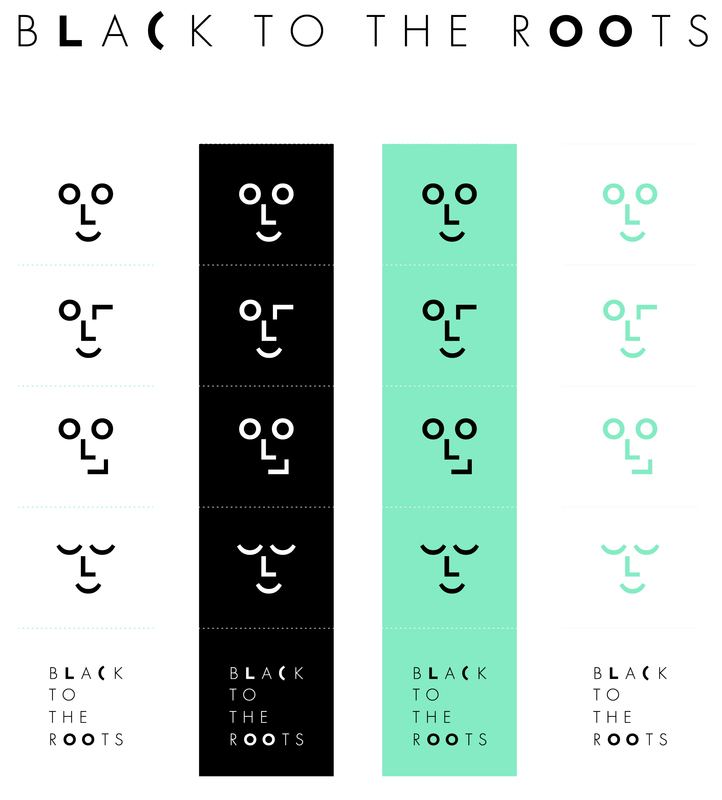 “Black to the roots” wants to bring back the analogic concept to the events. Installing a vintage cabin in parties to give the audience a tangible and real memory of the moment. This branding project was inspired by the different gestures of the face that you get after the 4 shots took by these kinds of cabins. The characters of the word are used to design different facial expressions creating a great graphic development.